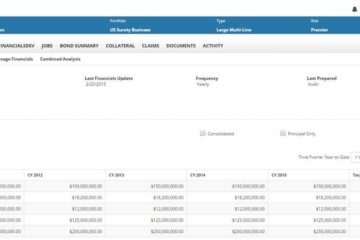 Completely automate the underwriting, processing, delivery and payment of thousands of bond types based on credit scores, financials, and industry risk profiles. 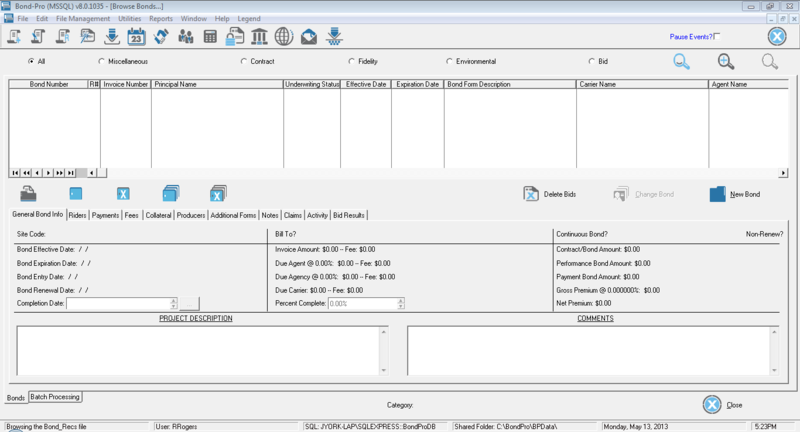 Producers and principals can easily submit bond requests, make payments and instantly receive fully executed bond documents. 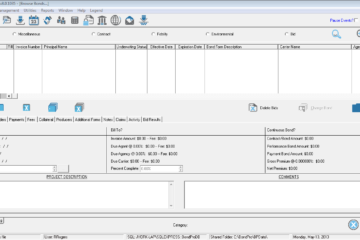 Our patent pending configuration system allows sureties to efficiently build, change and modify automated underwriting rules, as well as automate incentive programs based on an array of factors to drive incremental premiums. Services Oriented Architecture (SOA) that streamlines integration to other enterprise systems and supports data connections from multiple parties in multiple ways including Accounting, Claims, Policy, CRM, and Document Management Systems in addition to legacy/homegrown systems. 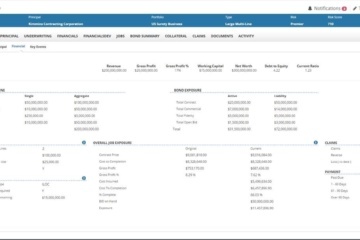 A visual, highly configurable workflow engine that reliably facilitates automated decision making & issuance, business process management & enforcement, triggering of scheduled jobs, tasks, alerts and notifications providing countless benefits with respect to implementation acceleration, a reduction in on going system maintenance & administration, increased capacity, revenue growth and lowering operational costs. 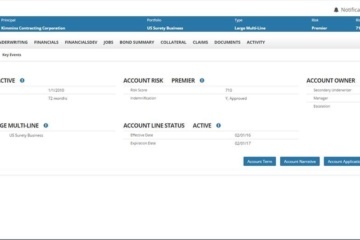 Portal interface that allows agents and principals to submit, communicate and manage bond requests, renewals, riders, payments, financials, work in progress, and reports.